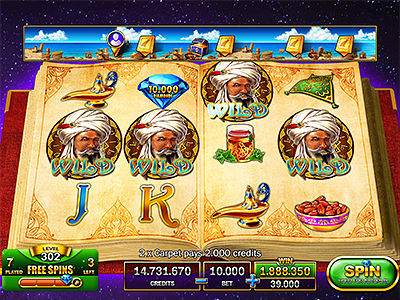 We’ve enhanced Pharaoh’s Fire with the VIP Club and a special new VIP slot to thank our loyal customers for being so awesome! 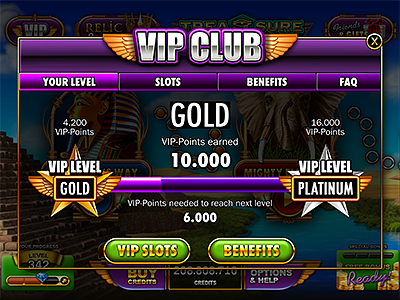 Progress through VIP levels to get more and more amazing benefits which are not available to others. Available only for our loyal VIP players. The slot game pay out all wins in all direction. Even backwards! Check it out! 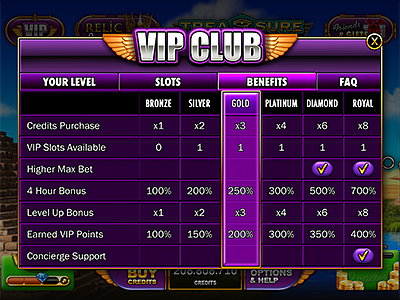 We will add even more special VIP slot games soon.